Pick one from the past!! In my endless demand, I try to see the maximum of possible animes, trying to keep me up to date, an hard balance between past animes and the current season, it's virtual impossible! These anime, don't have much in common except the fact that they are still spoken. So, you can help me choose, by voting in the poll. Clannad, from what I hear, read and saw, I think is the maximum exponent of the Moeh era, it's not my favorite genre but something tells me, that I will enjoy it! The poll will be open until the first of June. 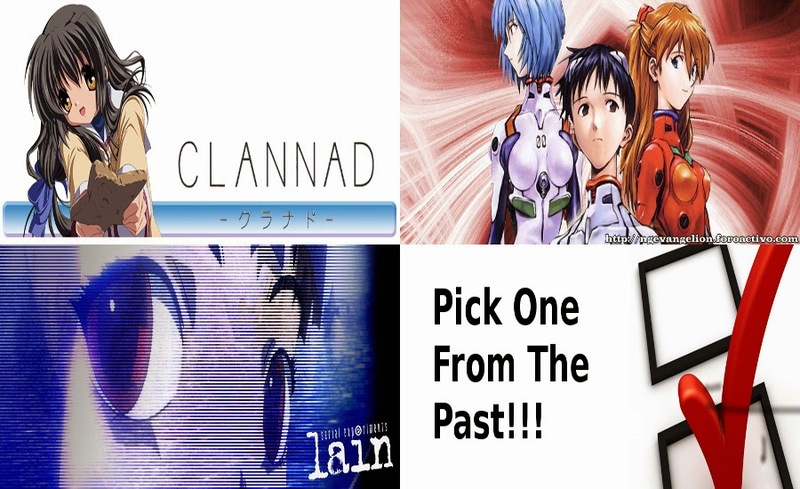 More people are going to vote Neon Genesis Evangelion and Clannad because they are more well known and bear much more simple themes than Serial Experiments Lain. Clannad is a tragic love story while Neon Genesis impressively combines action with deep psychological themes. However Lain goes beyond the everyday reality and questions reality itself in a manner that's even more intricate and confusing than The Matrix. This is of course the major reason for popular dislike/apathy towards the series. 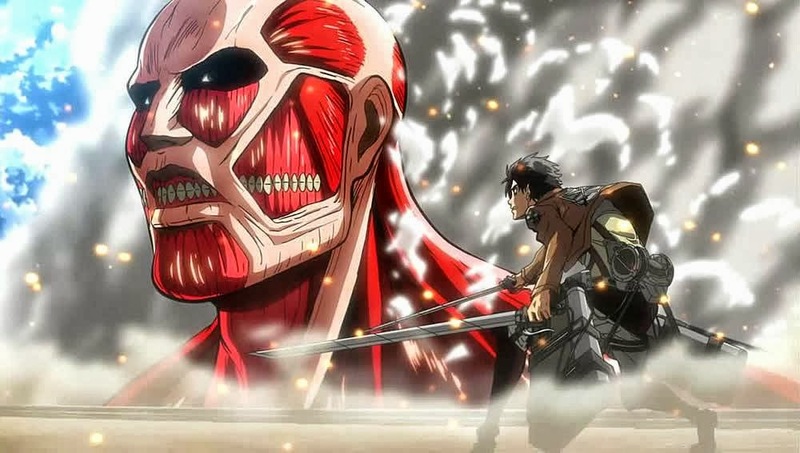 But for those of us who enjoy a challenge and like decoding extremely intricate plots that sometimes leave you feeling high from the visual content you've just received this is the anime to watch. If you are a supporter of the underrated yet superior anime series everywhere Lain is the best choice.